The beds were very comfortable. The views from the apartment were lovely and the apartment was spacious. The apartment was very clean and well-equipped. So much to love about this property. The restaurant was fantastic - the food - excellent! We are definitely going back. The weather was great, the staff friendly, and the venue is very clean. We were 2 adults and a 12 year old child arriving late (11pm) and the room had sleeping arrangements for 2 people. I telephoned Las Lomas reception at 10.15pm to make them aware of our arrival time. We were eventually (closer to 12pm) transferred to a 2 bed apartment because it was easier than transporting a foldaway bed. Excellent location and good facilities - children always love going back. Nice clean pools. Breakfast good bars not bad. Location excellent. 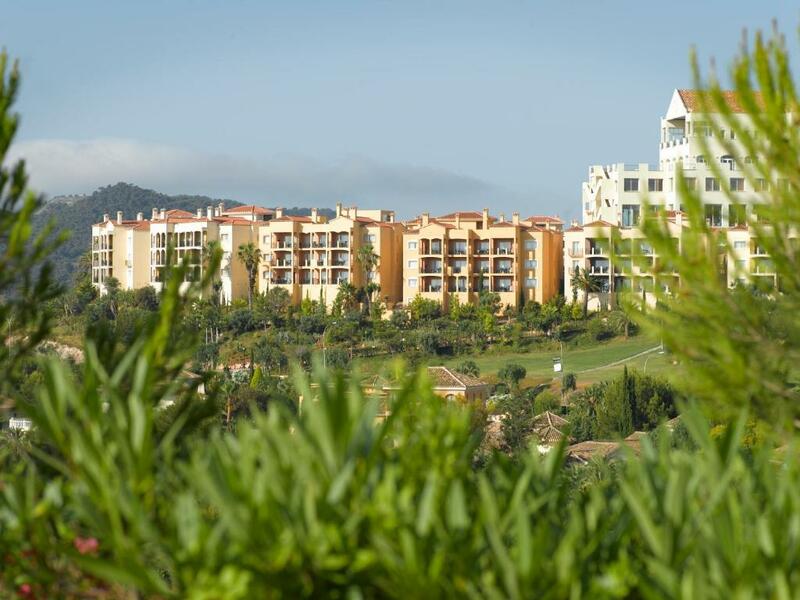 Lock in a great price for Las Lomas Village – Luxury Apartments - rated 8.4 by recent guests. 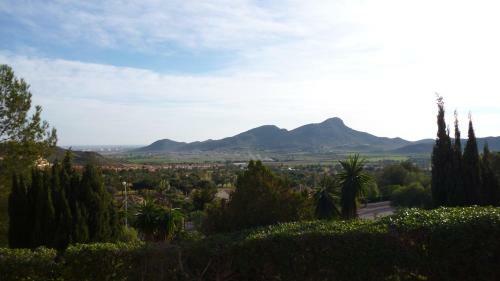 One of our top picks in La Manga del Mar Menor.Set in an unrivalled hillside position with panoramic views, these well-equipped apartments and stylish guestrooms are perfect enjoying all La Manga Club has to offer. Part of La Manga Club resort, Las Lomas Village – Luxury Apartments is a self-contained complex offering a wide range of services including a mini-market and a free shuttle to the resort's golf, tennis, beach, and dining facilities. The exclusive 550-hectare resort boasts 3 championship golf courses, a luxury spa, 28 tennis courts, a tempting choice of restaurants and a host of other sports and leisure facilities for guests of all ages. 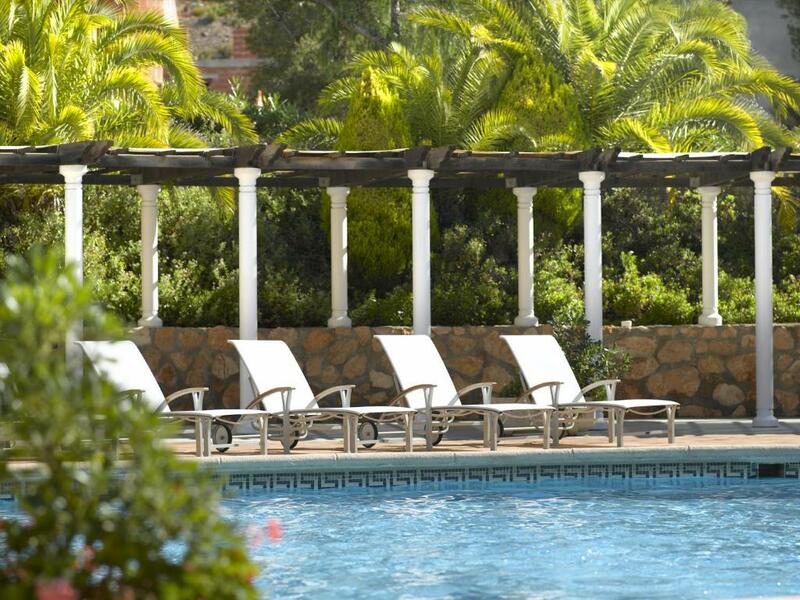 The superb climate and incomparable natural surroundings make La Manga Club the perfect destination for outdoor activities of all kind: water sports, diving, trekking, mountain biking, horse riding and more. The club is famous for attracting high-calibre professional and amateur sports teams from across Europe, including football, rugby, cricket, golf and tennis sides. 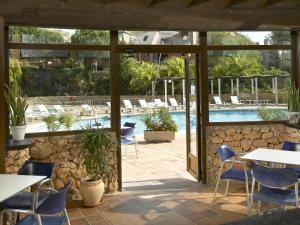 Las Lomas Village – Luxury Apartments has been welcoming Booking.com guests since 1 Jun 2007. 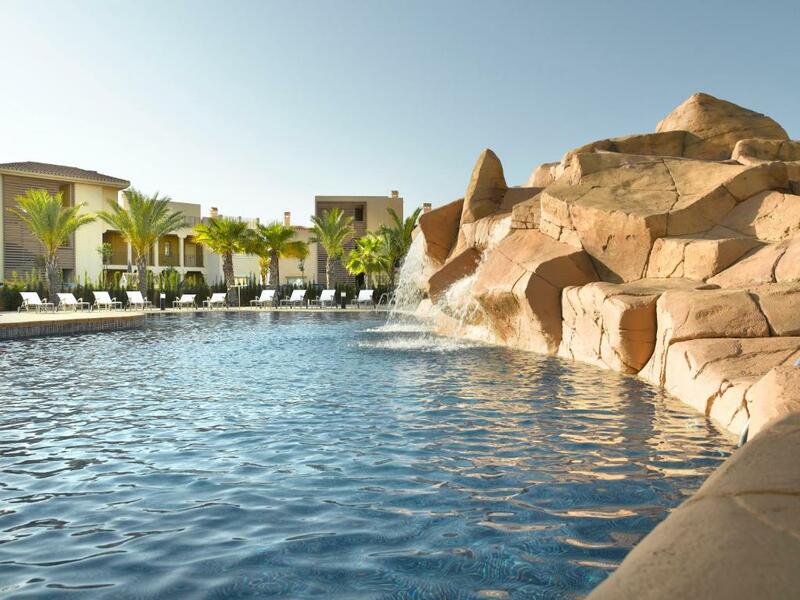 When would you like to stay at Las Lomas Village – Luxury Apartments? Modern, spacious guest rooms with Mediterranean style. 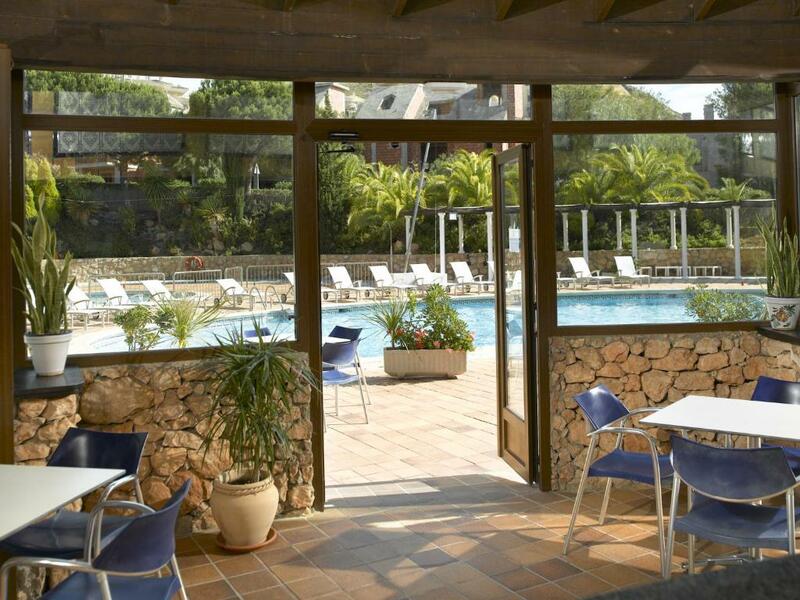 Each room has a furnished balcony or terrace with views. These apartments are built around an outdoor swimming pool and a central building housing the Spa. They offer great views. This large apartment with modern Mediterranean décor features a duplex design and is distributed over 3 floors. Featuring a spiral staircase, the apartment has a terrace with barbecue, a living-dining area and a separate kitchen. The bedrooms have an en suite bathroom, a TV and a safe. Pay-per-view channels and Wi-Fi are offered for an extra cost. This apartment is cleaned twice a week. Additional cleaning is available for a surcharge. The apartment is accessible through the stairs. This studio features modern Mediterranean décor with marble floors. There is a dining area, a seating area with sofas, armchairs and satellite TV, and a sleeping area with a double or twin beds. There is also a safe and a bathroom. This studio is cleaned twice a week. Pay-per-view channels and additional cleaning are available for a surcharge. Next to the studios there is a barbecue area available. The studio is accessible by stairs. House rules Las Lomas Village – Luxury Apartments takes special requests - add in the next step! Las Lomas Village – Luxury Apartments accepts these cards and reserves the right to temporarily hold an amount prior to arrival. Please note that not all restaurants in the complex have disabled access. Please note that children under 16 years are not permitted in the hot tubs. Children under 16 years old are permitted in the indoor swimming pool when accompanied by an adult. Access to the indoor pool carries a surcharge. Please, contact the property for further information. Please note that the hot tubs in the spa area are closed from 5 until 11 June and from 11 until 17 December 2017. Las Lomas Village and La Manga Club Resort was a wonderful unexpected discovery during my trip to Spain. Previously, I stayed in the nearby Playa Honda and did not have a good experience. 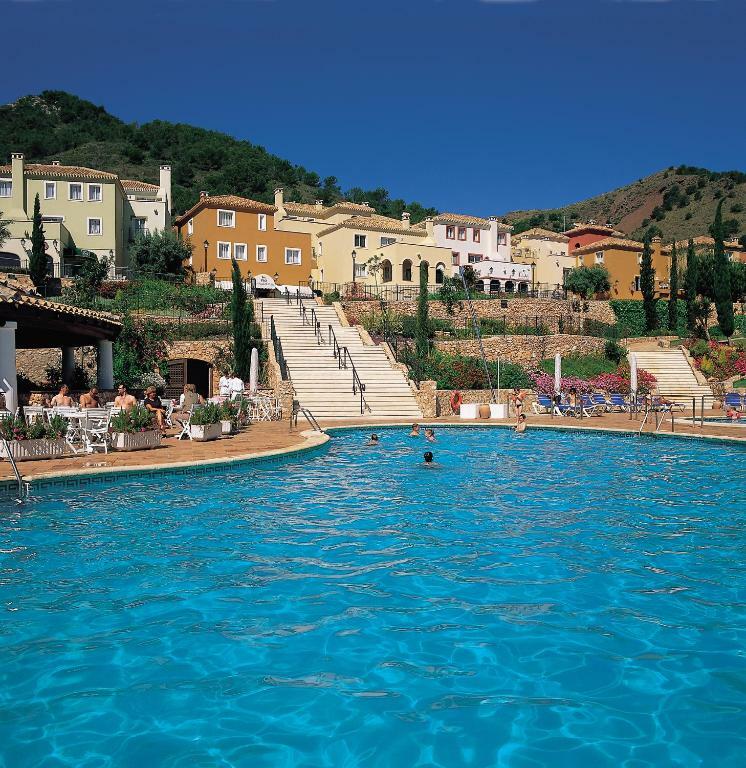 Found La Manga Resort and decided to spend a few days there to relax and heal from a heavy cold. My room was nicely located close to the Spa. Every day, it was a pleasure to be greeted by the smiling, hard working and kind receptionists at the Spa and use the steam room and other facilities ( included in the price). I spend over a week at La Manga and had the MOST relaxing time. What I appreciated the most was the quiet ambiance and the top notch customer service, not only at the Spa, but at reception as well and throughout the entire property. There is a sense of efficiency and true care for the customer. When I arrived there were a few small issues in my room, such as one door was not closing properly and some of the lights in the bathroom were not working, immediately, I called reception and in less then 10 minutes everything got repaired. The property is huge (1400 acres), beautiful and renowned for its sport facilities. It was busy in February and yet, in the evening, you would hardly notice as everyone seemed respectful and there was hardly any noise. 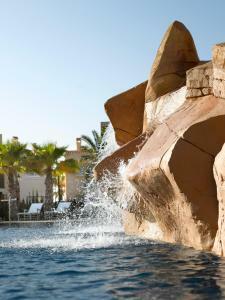 Everything speaks charm at La Manga. I loved the family feel. Seeing groups of kids on their way to practicing sports and with some of the parents accompanying them for their tournaments. It was great to walk around and discover the many villages within the resort, such as Los Mulinos and El Rancho. The resort provides a free shuttle service for those who prefer to get to other parts of the resort without walking or biking. Everything is available at the village including a grocery store, bike rental, and other services. Certainly, a place to return to! it is expensive for what it is. breakfast and sandwiches overpriced. The golf is really expensive: more than 200 euros per round. The staff and the training facilities. We arrived late in the evening to find our apartment had a strong unpleasant smell (drains) and so we were given another apartment. There was no heating in this second apartment, so on the first day we were given 4 portable heaters which provided some heat, but (being December) it was still cold in the apartments in the evenings and early mornings. Breakfast. Poor vegetarian choice. Scrambled eggs were poor quality and my meat eating partner and I felt some mornings were better than others. Restaurant prices were too expensive for the quality and variety of dishes on offer. Las Lomas accomodation is tired and rundown. 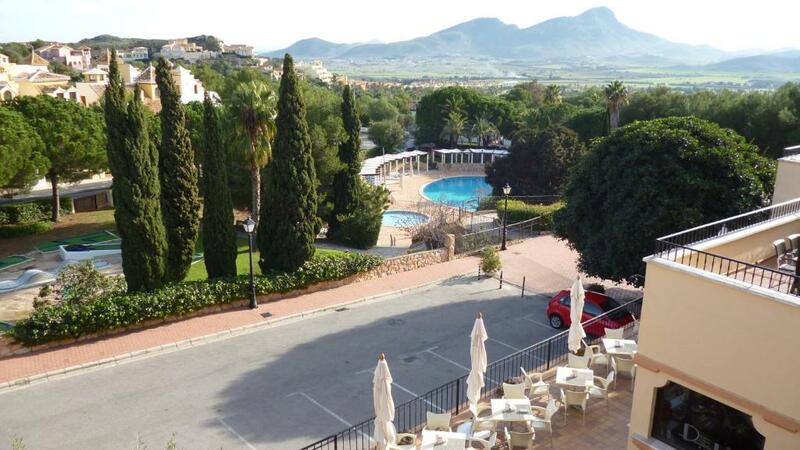 The rooms are in desperate need of modernisation and not worthy of being in the La Manga Club family. Views and feel of village. Free shuttle facility. Kitchen supplied but inadequate kitchen utensils if one chose to eat in. Important crockery i.e cups and saucers, plates, were on top shelf on VERY high cupboard. Only way to reach was to stand on a chair. Quite dangerous. Nice room with a great view and convenient to local village and local restaurants. Great for a weekend getaway. Noisey arrivals late at night & early morning. Noisy apartment next door, 3 nights out of 5.